Do you spend your nights searching where to listen to live music in DC? Are you on a first name basis with the musicians that play at the best jazz clubs in DC? 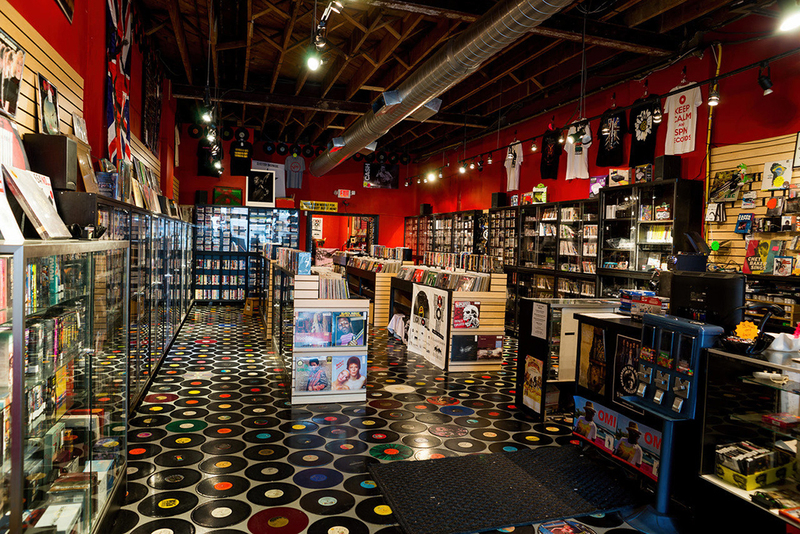 Take your love for rock, pop, R&B and soul to the next level when visiting the best music stores in DC. 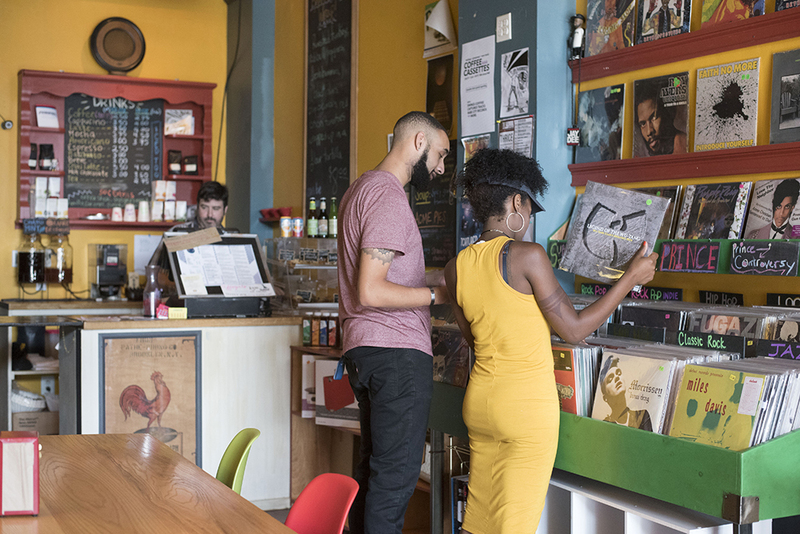 Whether looking to expand your vinyl collection, learn how to play a new instrument or find that record you heard at one of the best Washington, DC clubs, these local shops will entice every sort of music lover. Opened just last year, this Adams Morgan spot has already become a favorite music destination. 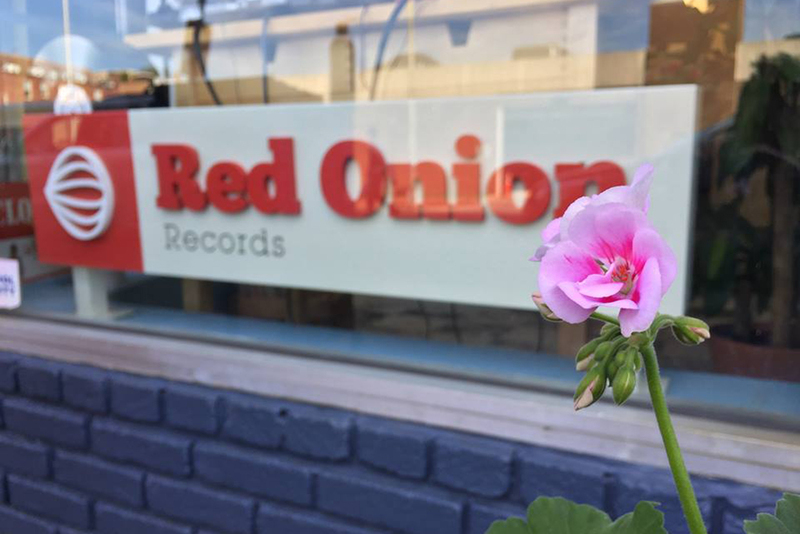 It’s more than just a store: it’s a music mecca where locals can shop for records, eat a good meal and catch a live show—all in one place. 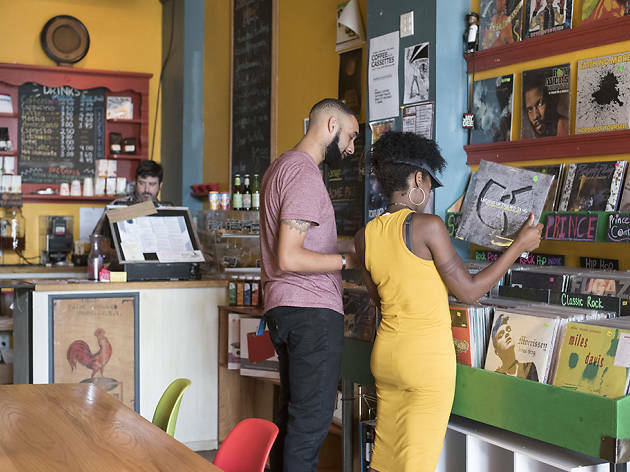 The Record Café is the only place in DC where music lovers can browse the latest vinyl releases (hip hop, R&B, indie, electronic, classic rock, soul and funk) while enjoying some java from the espresso bar and digging into a bacon and avocado sandwich. The café’s 1940s recording booth—where visitors can record their very own vinyl on the spot—is another unique feature worth checking out. Drop by the Music House for dinner and cocktails then head down to the groovy basement music venue, also known as The Byrd Cage, and enjoy a live performance by local talent. 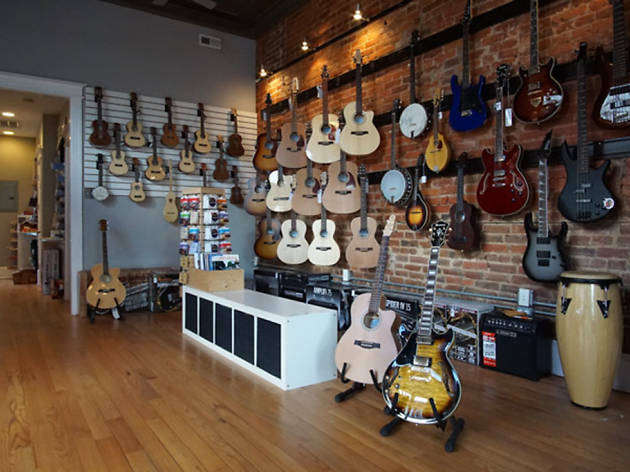 Novice musicians and seasoned pros alike have been flocking to this emporium for 14 years and with good reason: it’s a one-stop-shop for all things music. 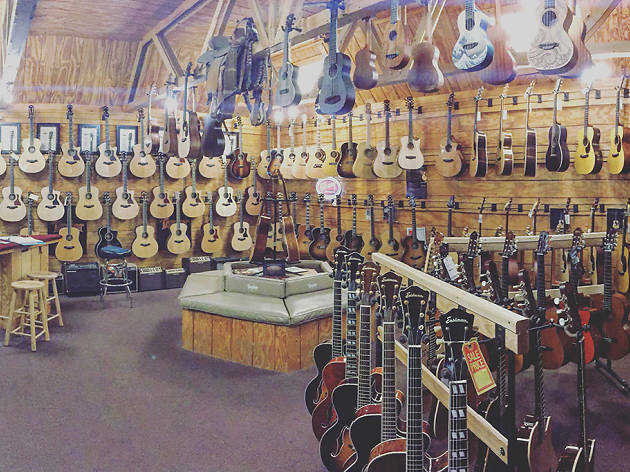 You can rent an instrument, take private lessons (guitar, piano, drums, harmonica, harp, singing and more), get an instrument repaired, purchase sheet music by the likes of Adele and Beethoven or even pick up a fun music-themed gift (piano-shaped toilet seat, anyone?). Whatever you do, be sure to say hello to the store’s resident pup, Mozart. 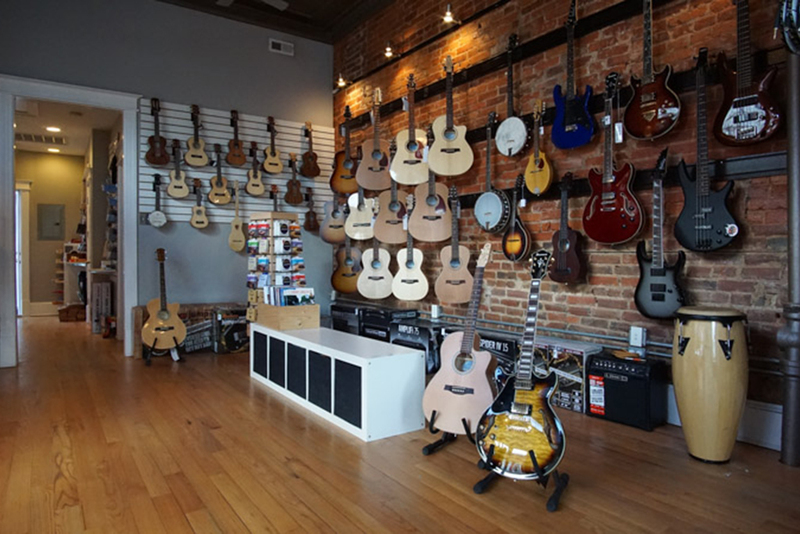 Step into this airy music shop and marvel over the impressive guitar collection, beautifully displayed along the exposed brick wall. 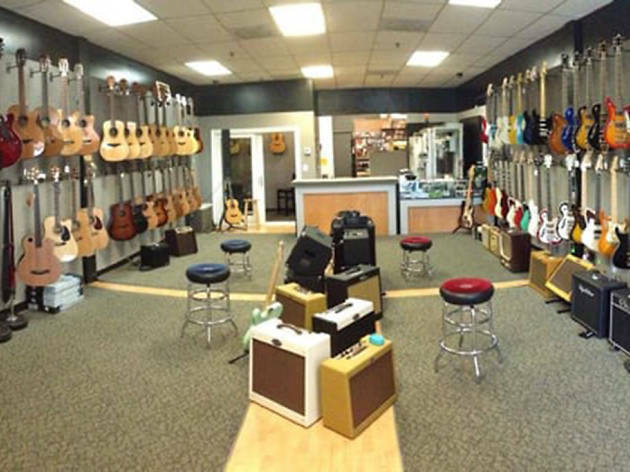 You’ll find classic Seagull guitars and cool Ibanez electric guitars, as well as banjos, mandolins and ukuleles. 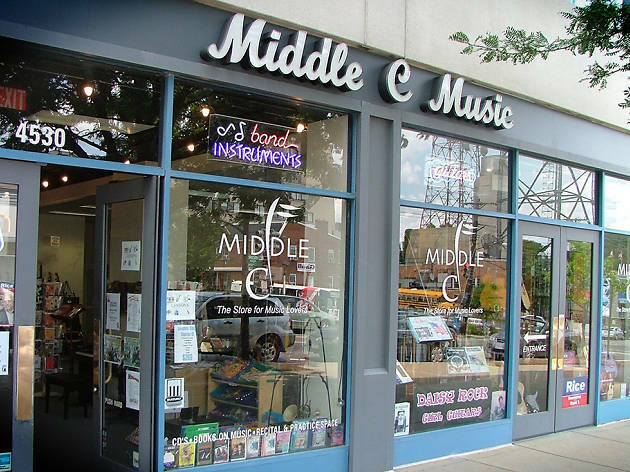 Also flip through a variety of sheet music from Beethoven to Metallica and meet the team of talented instructors who teach piano, violin, guitar and voice seven days a week upstairs in the shop’s private lesson studios. 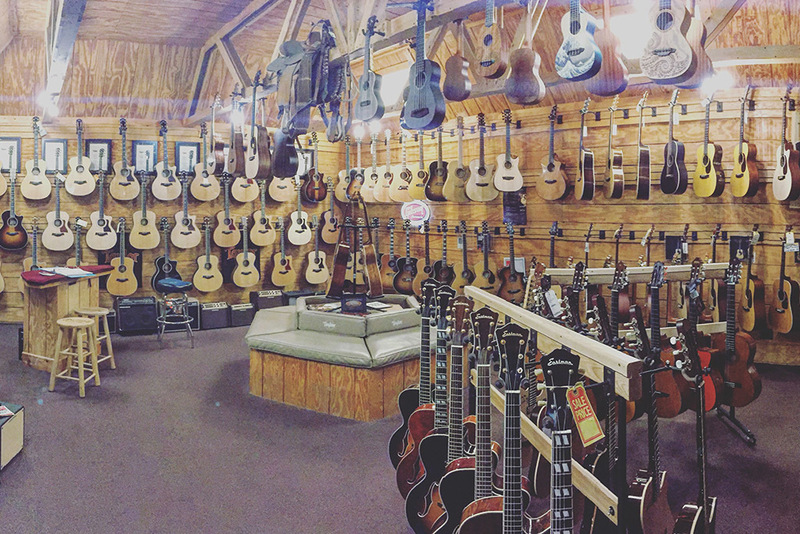 Sunday afternoons are the best time to swing by to enjoy the shop’s free weekly Bluegrass jam session, which kicks off at 4pm. 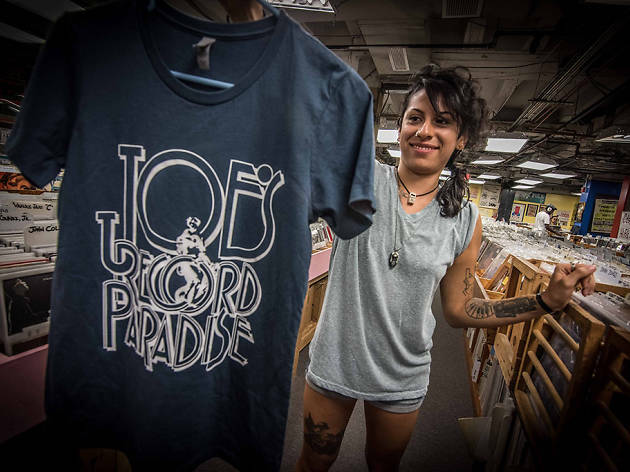 Now nestled in the basement of the Suntrust building, Joe’s Record Paradise has been helping music lovers find their sound since 1974. 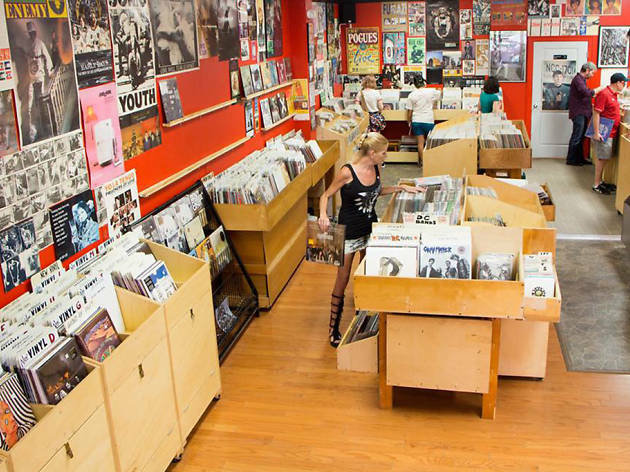 You can literally spend hours perusing the large selection of vinyl. Jazz, rock and soul are the specialties here but you’ll also find other genres, including a pretty impressive selection of dance music. 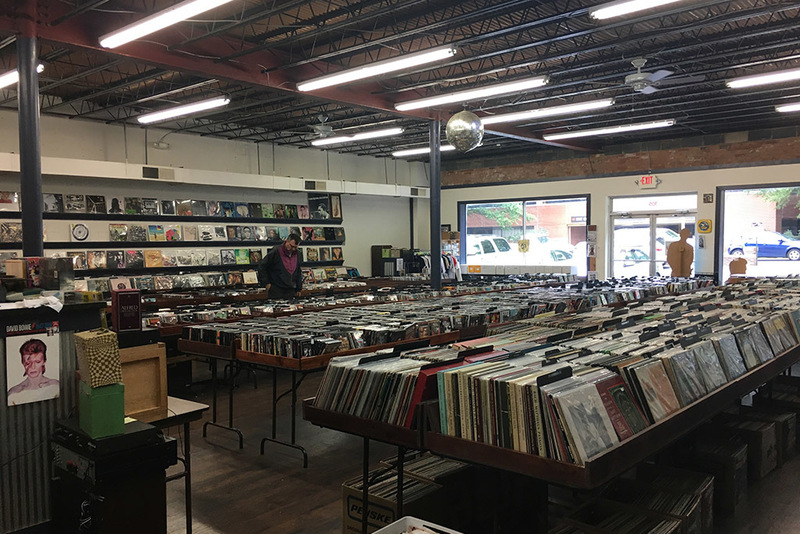 And if you have some scratched vinyl in your stash that you don’t know what to do with, bring it here—they’ll send it back to Nashville to be recycled into new vinyl LPs. 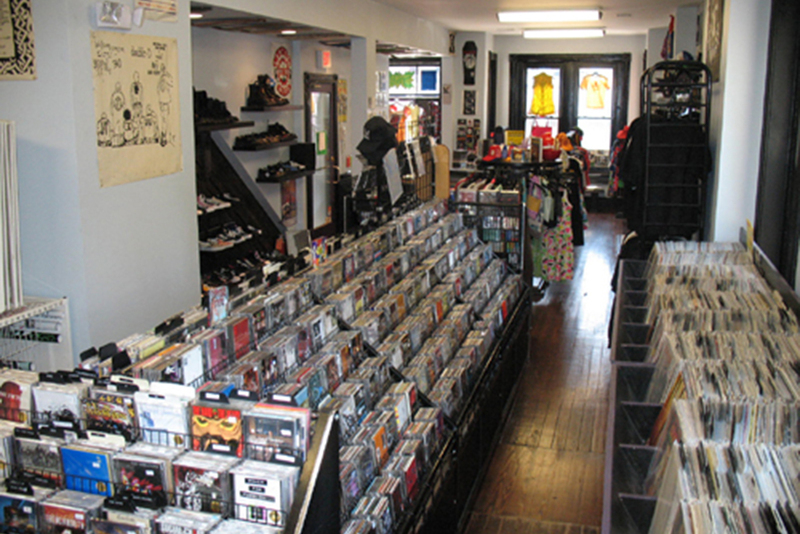 Crooked Beat Records was located on 18th Street in Adams Morgan for over a decade but now calls Alexandria home. The new store, just a 15-minute drive outside of DC, is well worth the commute. Much bigger than the previous one, the space features bright orange walls decked out with signed music posters. 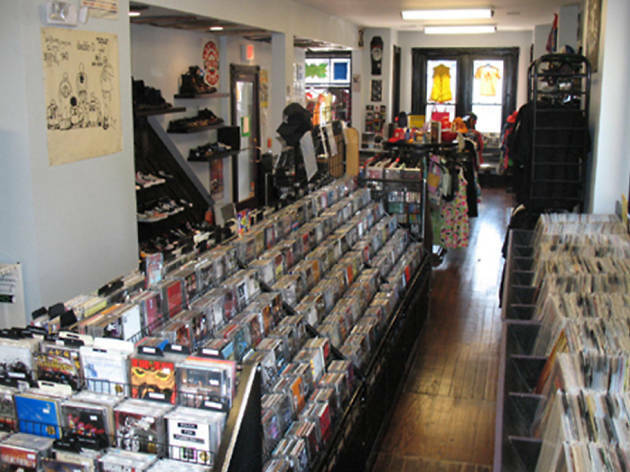 The store stocks new and used vinyl records (think punk, indie, classic reggae, rock and soul) and (rightfully) takes pride in its collection of rare, collectible LPs from independent record labels and artists. 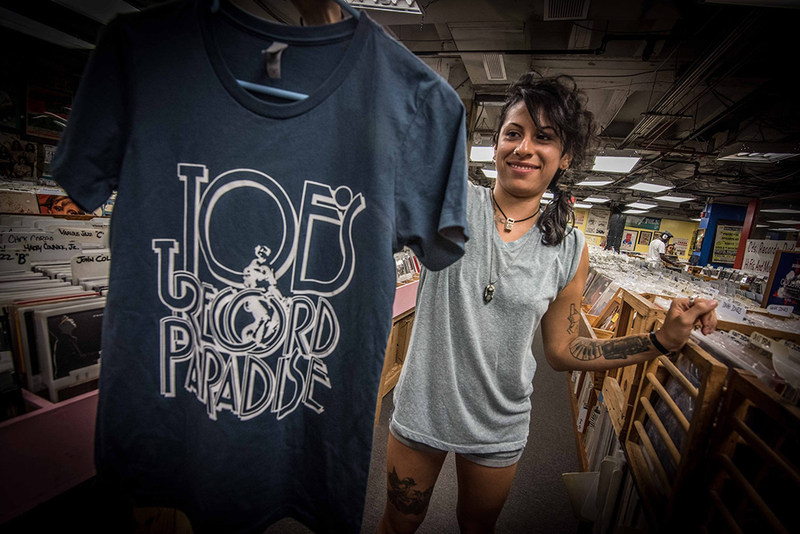 This Silver Spring store has been partying since 1999—literally. The company, however, goes way back to 1973, when it was founded in Cleveland, Ohio. 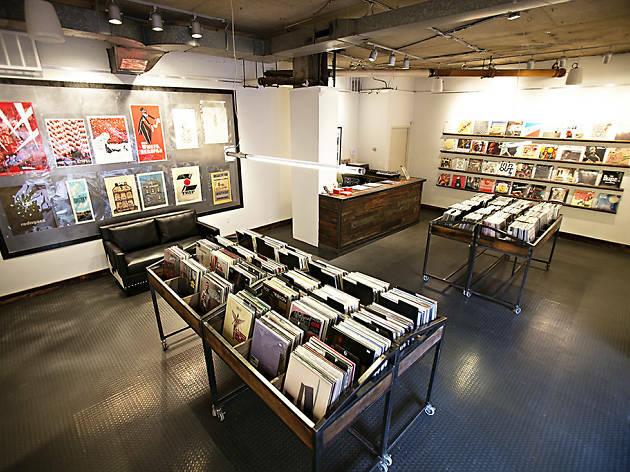 What makes this shop stand out among other record stores? The cool décor. The floor is covered in records. The ceiling is exposed and the walls are bright red. 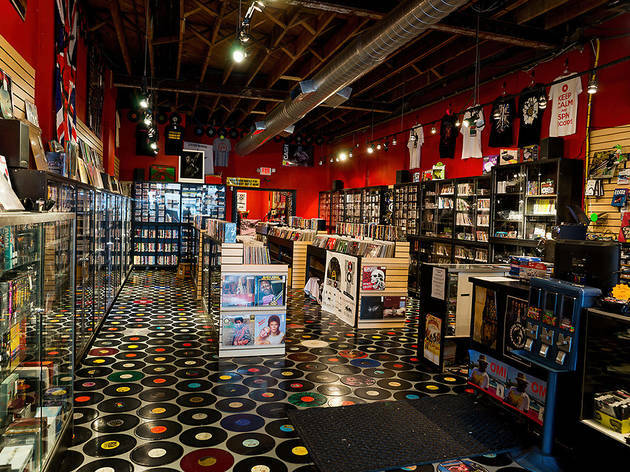 Record Exchange buys, sells and trades vinyl, CDs, DVDs and even vintage video games. As far as genres, there’s a little bit of everything. The staff will even go as far as special order new vinyl releases and re-issues for customers. As soon as you walk into this 10-year-old cozy record spot, owner Neal Becton’s love for vinyl becomes apparent. The bright orange walls are covered with music posters and flyers that he has collected over his lifetime. 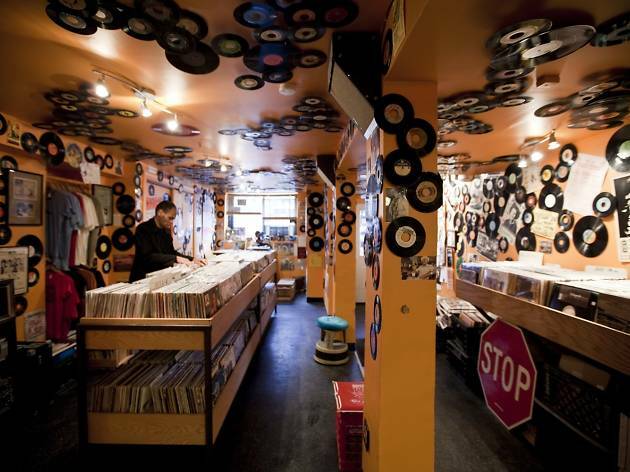 You’ll find used records of all different genres, with an emphasis on international music, jazz, soul, hip-hop and dance. 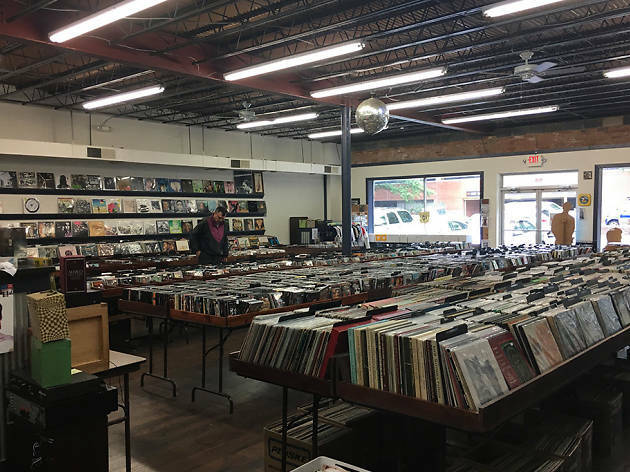 In just one trip, you might unearth a rare collectible record, score some sweet deals perusing through the dollar bins, nab some new releases or go old school with CDs and cassettes. Don’t be fooled by the name: you can find much more than just CDs here. 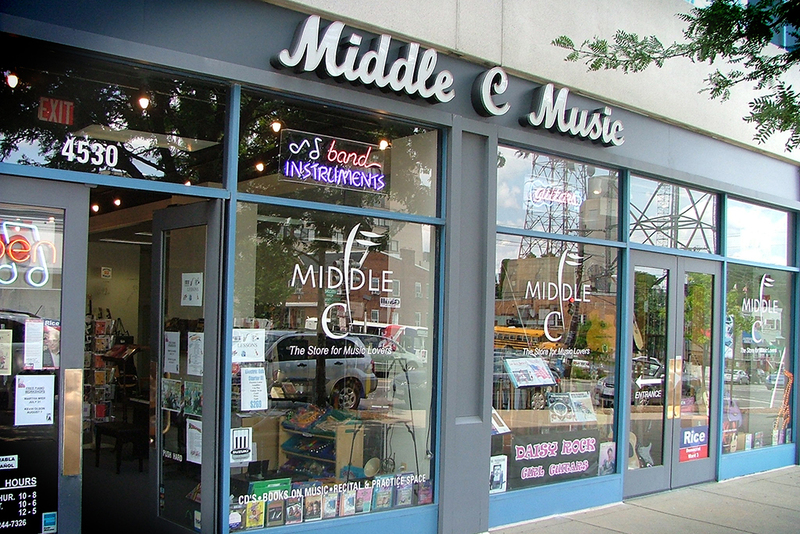 From LPs to DVDs, music books and vintage band and concert T-shirts, you’ll spend hours browsing through the store’s entire selection of products. 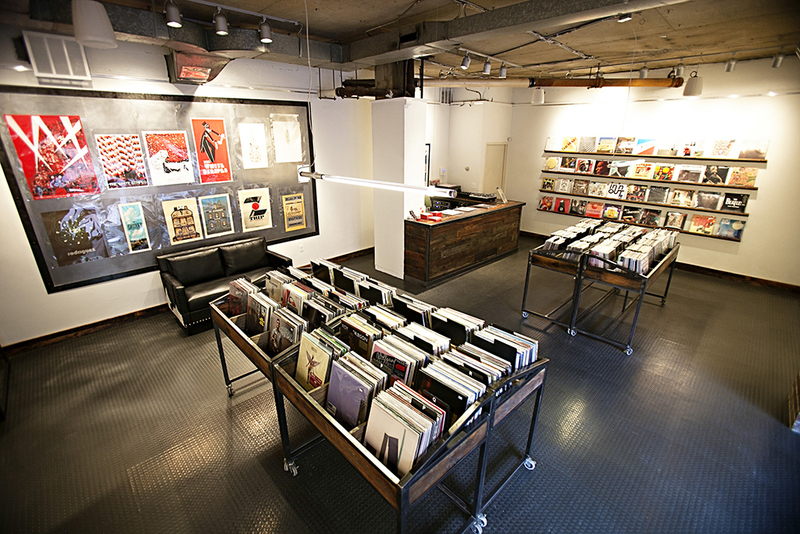 Indecisive shoppers can even preview records in the listening station before buying. 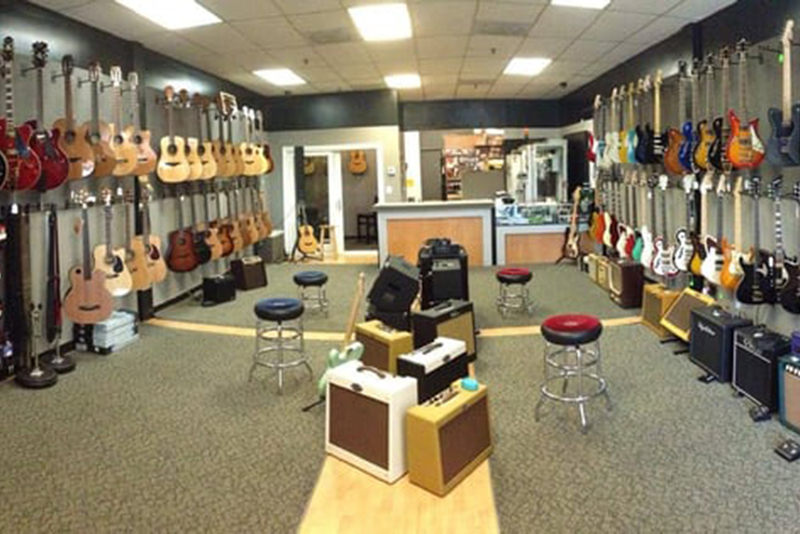 Located just outside of DC, Crossroads Guitar Shop is where guitar players go to get plek’d. Buy a shiny new guitar here from lesser-known brands that you won’t find anywhere (Recording King, Michael Kelly) and the staff will use its nifty Plek Pro Machine to set it up for you just right. 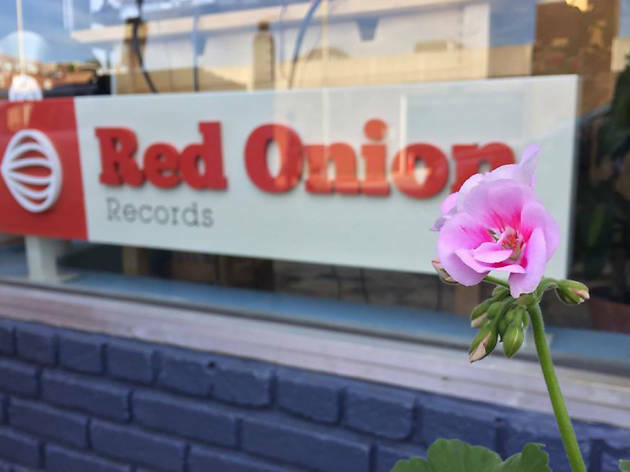 Don’t let the size of Red Onion Record’s tiny one-room shop turn you away. The store’s selection is worth checking out. 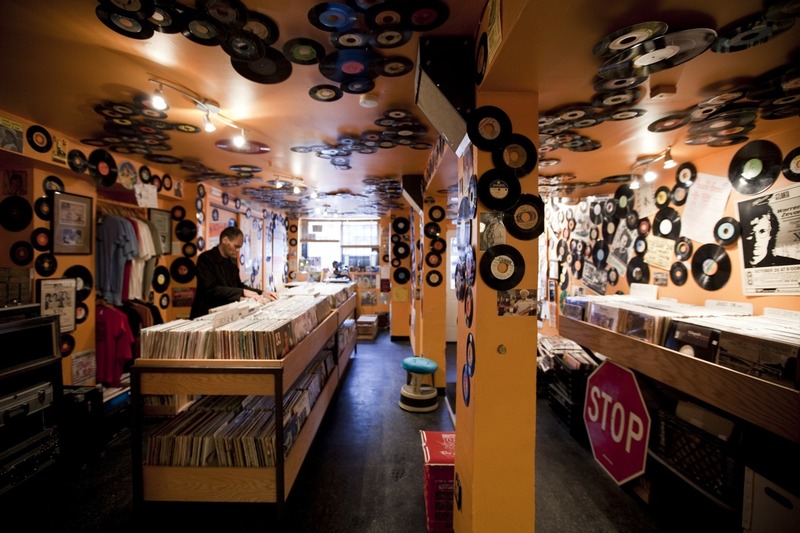 You’ll discover new and used records, CDs and tapes spanning a wide range of genres. 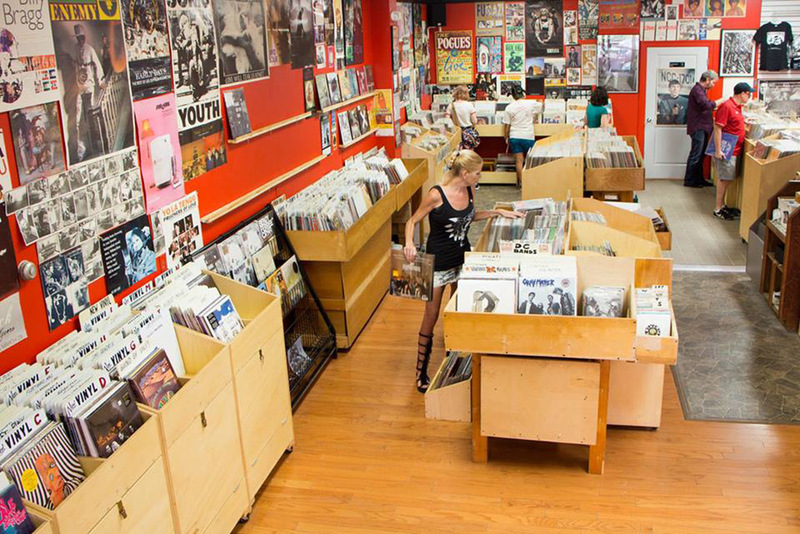 Flip through the dollar bin to find something you love, search for a rare record or even pick up a music book.